Ruby Shoo Veronica women's low kitten heel. An elegant and classy style with faux suede uppers and lace detailing. 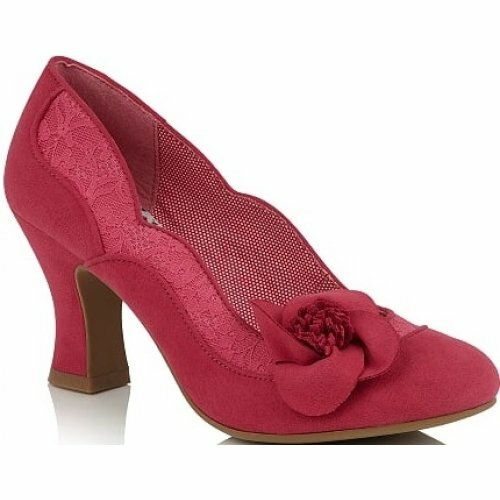 The uppers also feature a beautiful flower corsage for a vintage feel. A comfortable and glamorous style that will be the perfect addition to any wardrobe! Matching bag also available, please see Ruby Shoo Riva. 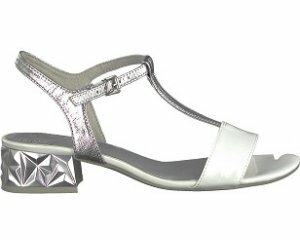 Heel height 8cm.